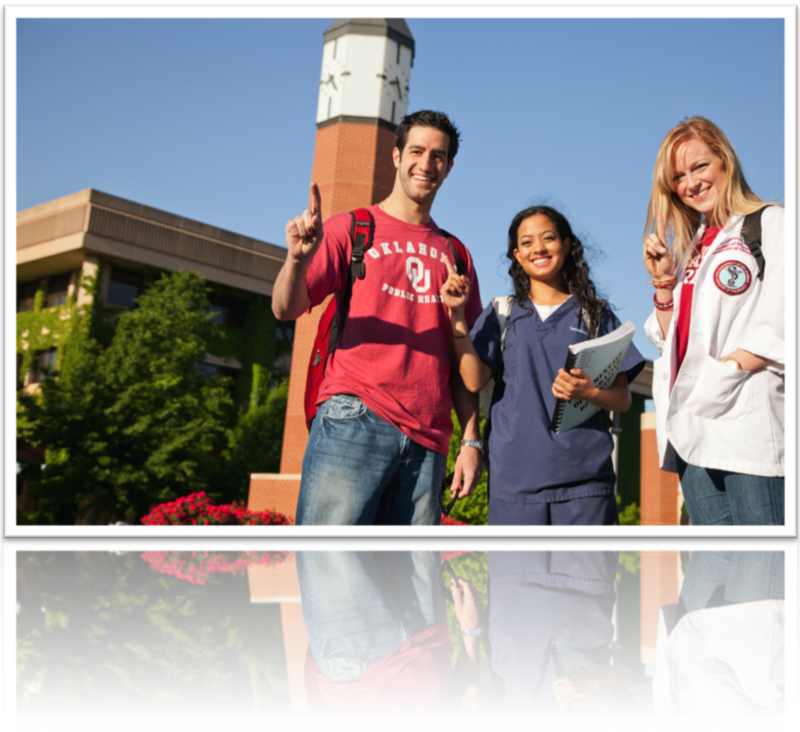 Per University of Oklahoma Regents’ Policy, all students enrolled in OU Health Sciences Center (OUHSC) programs are responsible for maintaining health insurance and providing coverage information each semester of enrollment in their programs. A student who is found to be uninsured will receive notification from HSC Student Affairs and their academic dean’s office regarding lack of compliance and possible delay in academic program, including clinical participation, advancement. Effective June 2017, all students enrolled in OUHSC programs must purchase the OUHSC Student Health Insurance Plan or submit a waiver to show alternative coverage via the Student Health Insurance waiver program each semester of enrollment. For Spring 2019 compliance, students must submit their waiver by Friday, January 25, 2019. Please act quickly to comply with the Regents’ Policy. 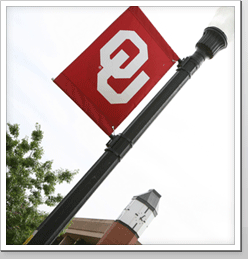 Enrollment forms and the Summary of Benefits for the Academic HealthPlans Student Health Insurance Policy are available online at http://ouhsc.myahpcare.com/ or at HSC Student Affairs in the David L. Boren Student Union, Suite 300.